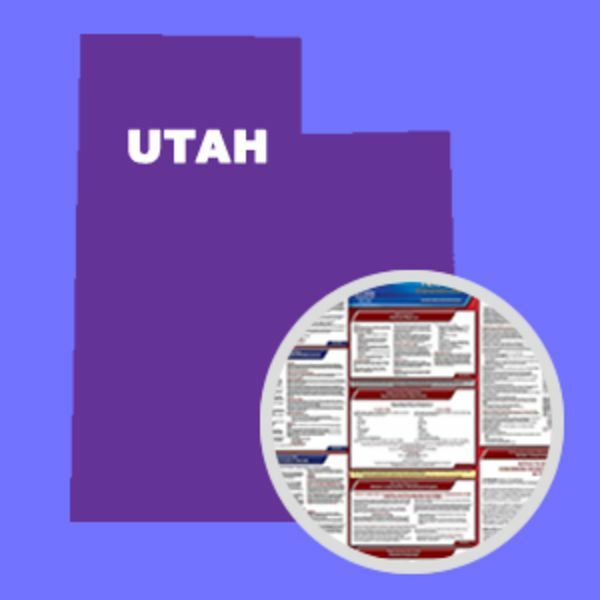 The Utah Labor Commission has added a reference to Section 34A-2-104.5 of the Utah Code Annotated to the Workers' Compensation Notice. The new statue, which took effect May 10, related to volunteer eligibility for workers' compensation benefits. Employers are required to post the revised notice if there is a possibiloty that there are covered volunteers. 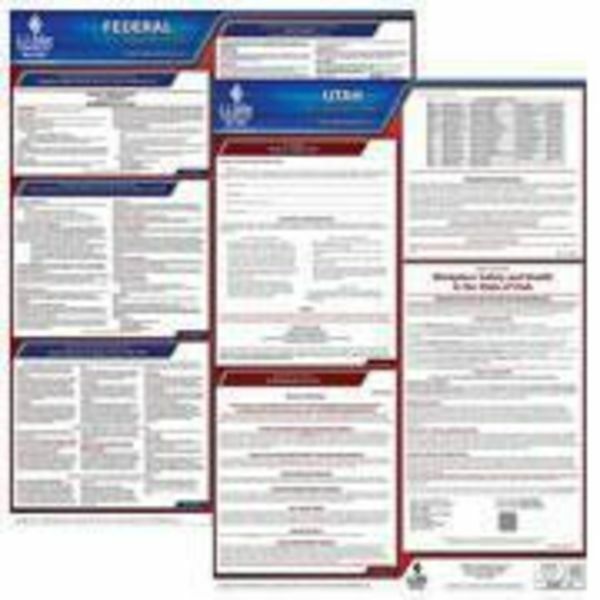 This State and Federal Poster Set includes one (1) Utah Poster and one (1) Federal Labor Law poster.